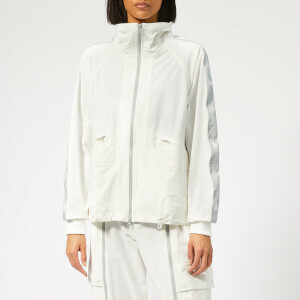 Part of Stella McCartney’s capsule collection for adidas, the tracksuit pants are cut with a loose tapered leg. 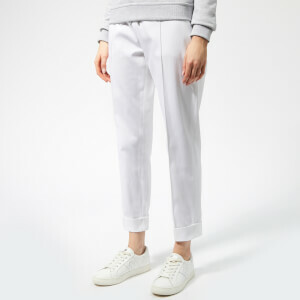 The flattering high waist trousers feature cargo style pockets and are accessorised with full-length zips down the centre of each leg. 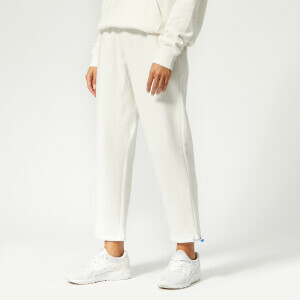 The track pants are created with a low-carbon footprint from recycled polyamide, in keeping with the brand's eco-friendly ethos.